It’s been 10 years since the dastardly attack shook the nation, but it continues to face threats from across the borders. Difference is, Mumbai is now equipped to effectively tackle such incidents, say experts. This is mainly due to efforts in the aftermath of the tragedy, like tightening internal security through quick response mechanism, setting up more CCTVs and special units of National Security Guard and Force One. The Ram Pradhan Committee was also a result of the attack whose aim was to recommend ways to strengthen and modernise the police force, upgrade intelligence and counter intelligence network, strengthen coastal security network and promote police-public dialogue to sensitise them on terror, chemical and cyber attacks. 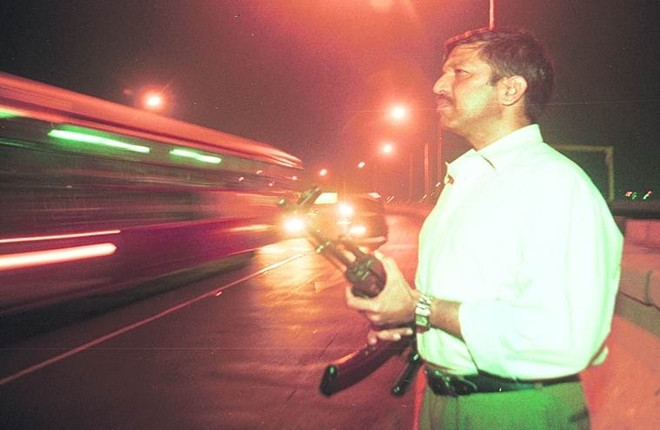 Ten years ago on November 26, 10 heavily armed terrorists entered Mumbai via sea route and laid siege to Mumbai through a series of coordinated attacks, that left 166 persons, including 26 foreign nationals, dead. Pakistan-based terror group Lashkar-e-Taiba was behind the attacks. At least 10 terrorists armed with weapons launched simultaneous attacks at six locations on the night of November 26 in the city – Leopold Cafe, Chhatrapati Shivaji Maharaj Terminus, The Taj Mahal Palace Hotel, Oberoi Trident, Cama Hospital, Nariman House. 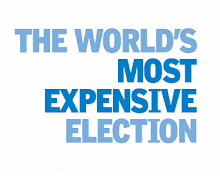 The attacks lasted until November 29 and drew condemnation across from the world. In an operation that lasted four days, security officials managed to eliminate 9 terrorists and arrest one terrorist, identified as Ajmal Kasab, alive. Many security personnel, including two NSG commandos laid down their lives in the Mumbai attack. 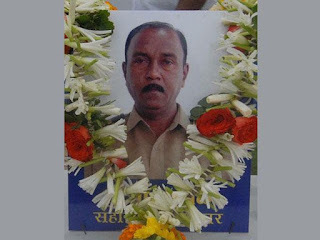 The martyrs included Assistant Police Sub-Inspector Tukaram Omble, Joint Commissioner of Police Hemant Karkare, ACP Ashok Kamte, encounter specialist senior inspector Vijay Salaskar, senior inspector Shashank Shinde, NSG Commando Major Sandeep Unnikrishnan and NSG Commando Hawaldar Gajendra Singh. Three railway officials were also killed in the attack at Mumbai CST where Ajmal Kasab and Ismail Khan had opened indiscriminate firing. While Kasab was captured alive, the remaining 9 terrorists were killed by security officials. During interrogation, Kasab confessed that he was a Pakistani citizen and was a member of LeT. As India remembers the martyrs on the 10th anniversary of the attack, take a look at how these brave security officers sacrificed their lives while fighting terrorists. A retired soldier from the Army, Tukaram joined the police as a constable in 1991 after retiring from the Signal Corps as a naik. The 54-year-old was serving as an assistant sub-inspector in Mumbai Police when he was killed while fighting terrorists during the Mumbai terror attacks in 2008. It was he who managed to capture Ajmal Kasab alive with his bare hands. Unfortunately, he was killed in firing at Girgaum Chowpatty. 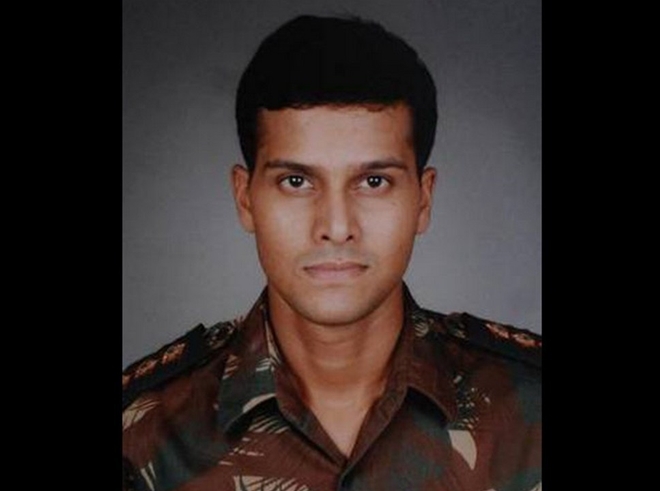 The government posthumously honoured him with the Ashoka Chakra for his extraordinary bravery. Ashok Chakra is the country’s highest peace-time gallantry award. The 53-year-old officer was killed after being shot thrice in his chest while fighting terrorists. He had also played a key role in operations to eliminate the terrorists. 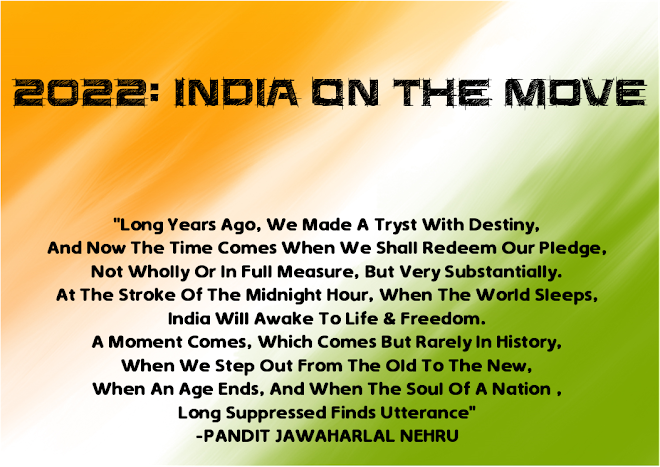 The government on January 26 next year honoured him with Ashoka Chakra. 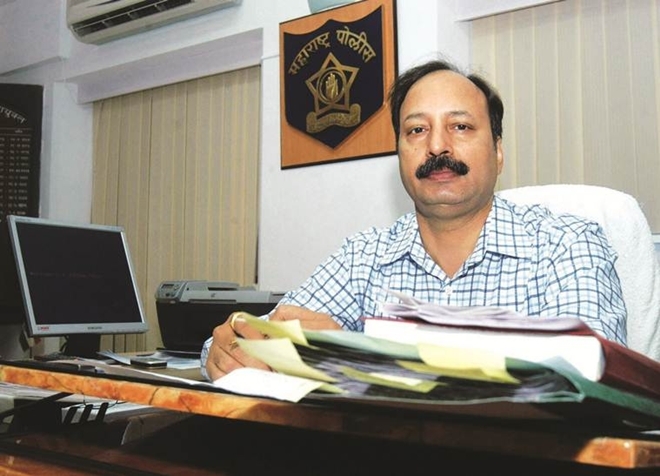 Karkare was credited with solving many cases and led the investigation into 2008 Malegaon blasts cases. A 1982-batch IPS officer, he was the Joint Commissioner of Police (Administration) of Mumbai Police before becoming the ATS Chief in January 2008. Karkare had also served in RAW for 7 years in Austria. 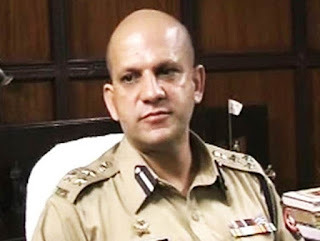 Kamate, 42, was a 1989-batch IPS officer. He was serving as the Additional Commissioner of the Mumbai Police, supervising the Eastern region when he was killed during the 2008 Mumbai terror attacks. The government had honoured him with Ashoka Chakra for his bravery. The officer was known for his cool temperament and negotiation skills. During the attacks, he offered assistance although his area East zone was not under attack. Salaskar, 51, was an encounter specialist. He had joined the Mumbai Police as a sub-inspector in 1983. During his 25 years of service, he had eliminated around 75-80 criminals. 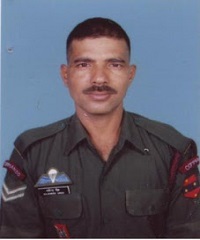 Salaskar was killed during the Mumbai terror attacks in 2008 fighting the terrorists. During interrogation, captured terrorist Ajmal Kasab had confessed killing Salaskar. Salaskar was heading the Anti-Extortion Cell before his death. The government had honoured him with Ashoka Charka on January 26, 2009 for his bravery. Shine was an officer of 1987 batch. He was killed while fighting terrorists at Mumbai CST Railway station on November 26 night. He was awarded Kirti Chakra, country’s second highest peace-time gallantry medal. Mumbai CST was among the other iconic places in the city that was attacked by 10 heavily armed LeT terrorists. Before he was transferred to the GRP, Shinde had worked with the Crime Branch, Protection Department and Traffic Police. 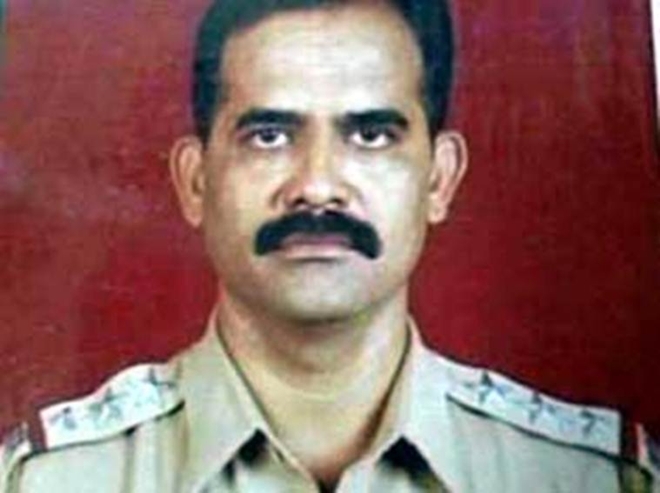 Unnikrishnan was 31 when he was martyred during the Mumbai attacks. He was serving in the elite Special Action Group of the National Security Guards (NSG). The government had honoured him with Ashoka Chakra for his bravery. He was the team commander of 51 Special Action Group (SAG) deployed in the operation at Taj Hotel to rescue the hostages. He had entered the hotel in a group of 10 commandos and managed to engage the perpetrators in a firefight. The officer was killed when a bullet was fired at him from the back. Gajender, 38, was a member of NSG’s 51 Special Action Group. He was part of the NSG team who were fast-roped on the roof of Nariman House where terrorists were holding at least six hostages. The team came under fire from the terrorists at the hostage site. A few grenades were also hurled by terrorists at commandos. The government had honoured him with Ashok Chakra for his bravery.